When you spend the day sailing around on a lake or at sea, the last thing you want to do when you come back is clean you boat. That’s where our transient cleaning services can come in handy. With convenient on-demand teams, you can enjoy a thorough cleaning whenever you want. 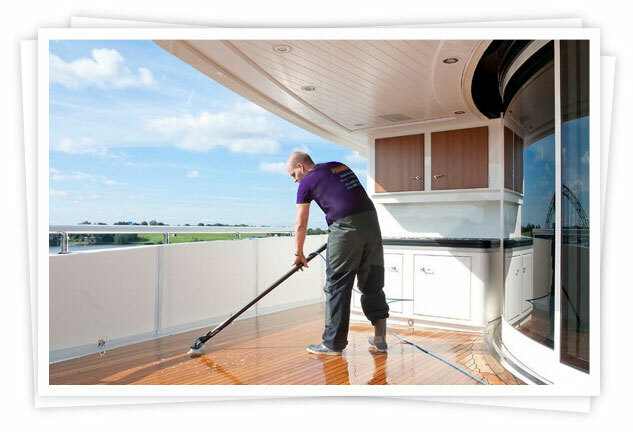 To enjoy our transient cleaning service, simply schedule your boat cleaning for the day and time that you’d like and our professionals will meet you on-site when you return from your sailing travels. This easy upkeep can prolong both the look and life of your boat.